Dr. Jeffrey Weinland began teaching at the University of Central Florida’s Rosen College of Hospitality Management in 2005. He joined the faculty after serving for many years in the role of adjunct lecturer. Dr. Weinland’s career in the hospitality industry spanned more than 30 years, during which time he operated businesses, provided consulting services, developed training programs, and investigated possible embezzlement and fraud cases. 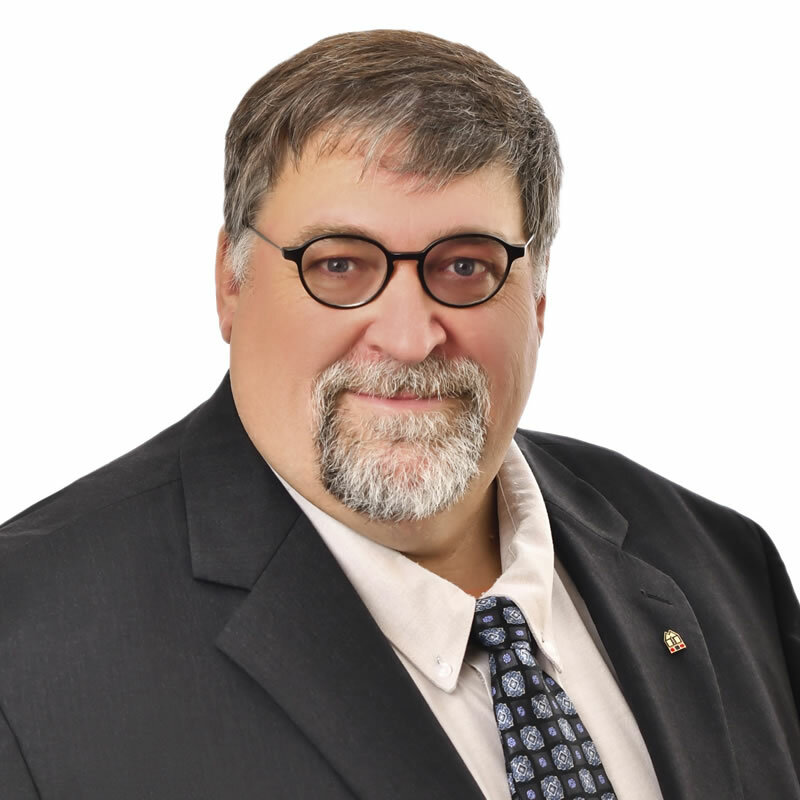 He holds several professional licenses and has earned numerous professional designations in the areas of lodging management, real estate brokerage, and hospitality accounting.